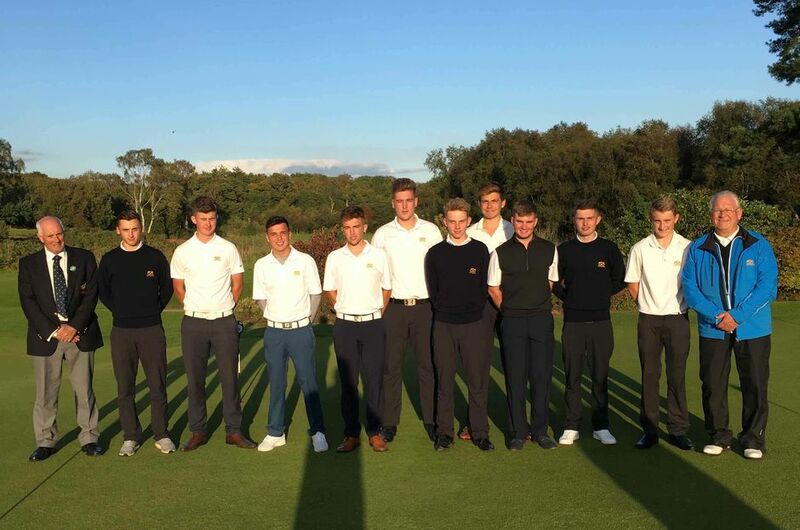 Under 18 Results :: The Union exists to promote golf in the County and to provide competition for the top county players as a route to Midland and International golf. Overall result a win for Cheshire by 10 - 8. Details below. A good win away, set up by an outstanding Foursommes result. Won by 8.5 - 6.5 Details below. 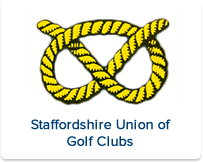 A closely fought match with Shrops & Hereford the winners by 8.5 - 6.5. Details below. Result - Lost to Nottinghamshire by 6,5 - 8.5.